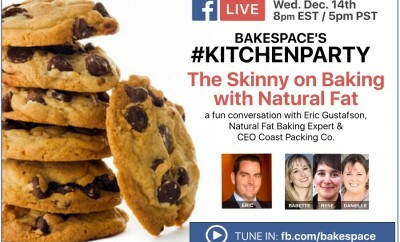 Since launching BakeSpace.com in 2006, we’ve had many ups and downs. One thing is for sure – there has never been a dull moment. 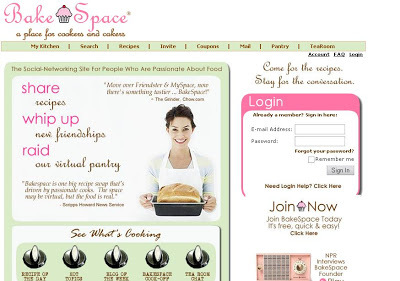 In 2006, we launched the first food-themed social network – BakeSpace.com. In 2007, we created our first native ad to promote the movie “Because I said So.” Today we’re taking native ads to a whole new level. 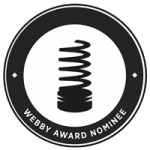 This is the year we also received our first Webby Honor. 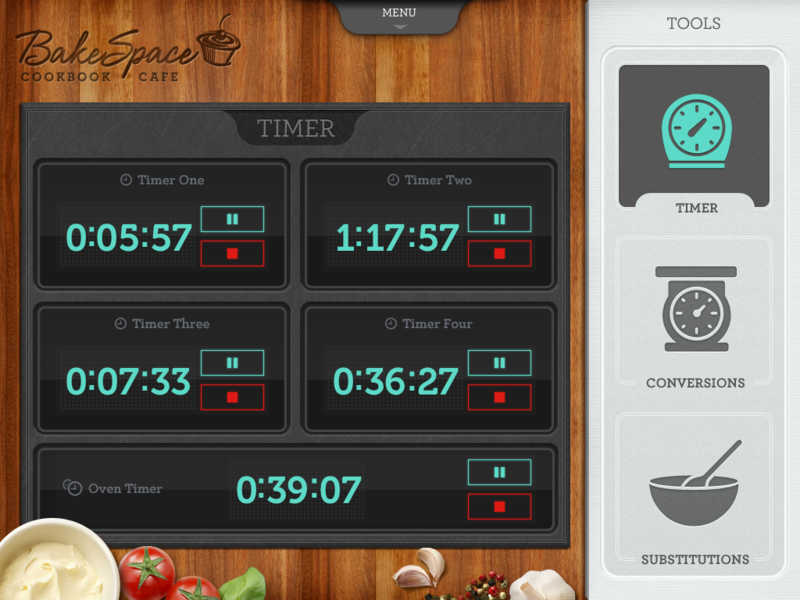 In 2012, we launched our most ambitious endeavor… the first DIY Cookbook Publishing platform ‘Cookbook Cafe‘ that allows anyone to publish, market and sell their own cookbook as both an ebook and iPad app for free. In 2013, we launched KitchenParty – a live interactive culinary talk show featuring the brightest folks in food. Thank you to our community for being there through every crazy idea our founder has had, but it’s time we recession-proof our business. We’re proud to announce the start of a new era in food publishing. 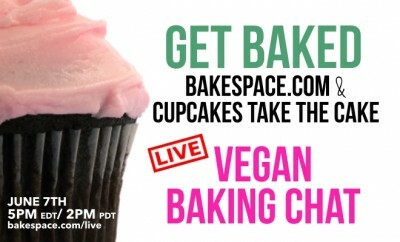 As of today, BakeSpace.com will now be BakedSpace.com, as the world’s first food community and publishing platform for hemp and pot-infused recipes. 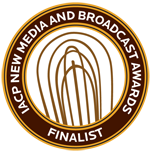 Thank you to everyone who believed in us…. we’re excited about the possibilities! Before we complete the rebranding, we thought we’d tap into our community and get some help picking our new logo… after all, you have been with us throughout this entire journey. Hungry for more? Check out How to Make Pot Brownies – Bon Appétit! Or thinking about cooking with hemp?